Tortola is the largest of the British Virgin Islands in the Caribbean. 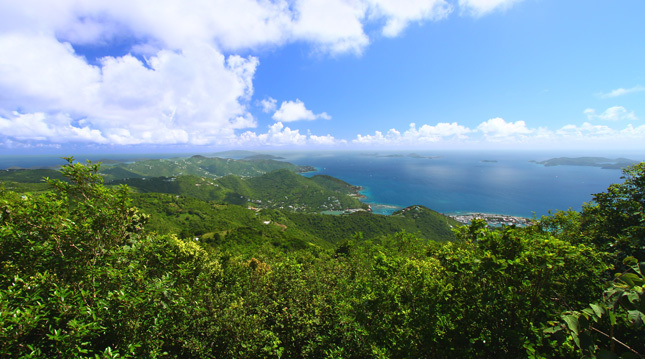 Home to the capital of the British Virgin Islands called Road Town, this island has so much to offer. 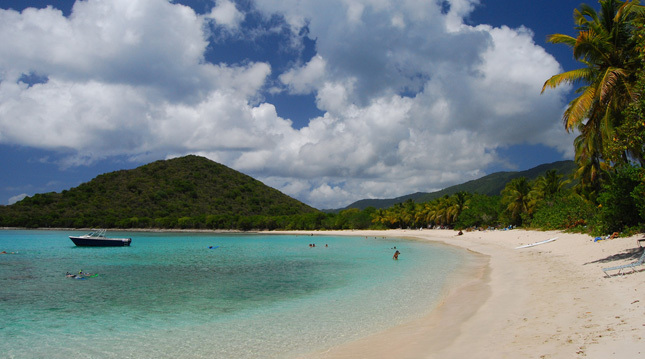 Discover its white sandy beaches, the Sage Mountain National Park in the west of the island and the Tortola harbour. If you are looking to escape the hustle and bustle of everyday life and discover your dream property that offers beautiful tropical weather, then Tortola is for you! Among its natural beauty, its tax benefits and ideal location, Tortola offers plenty of things to see and do for tourists and residents alike. Situated towards the north west of Tortola, Cane Garden Bay offers beautiful white sandy beaches, popular bars and restaurants, such as the Myett’s Garden Grille as well as a marina along its curved bay. You could spend the whole day at Cane Garden Bay, swimming, windsurfing and participating in many other water sports. There is something for everyone at Cane Garden Bay. With its 86 acres of forest, the Mount Sage National Park is a protected area that offers natural beauty and is situated on a volcanic peak that rises to a height of 1,716 feet above sea level. Located in the southwest of the island, this is a natural attraction that offers some stunning views of the island! A tranquil white sandy beach located on the south of the island, Smuggler’s Cove can be described as a tropical paradise by many. Its long white sandy beach offers plenty of room, with some areas shaded by palm trees and plenty of watersport activities like swimming, and snorkeling. 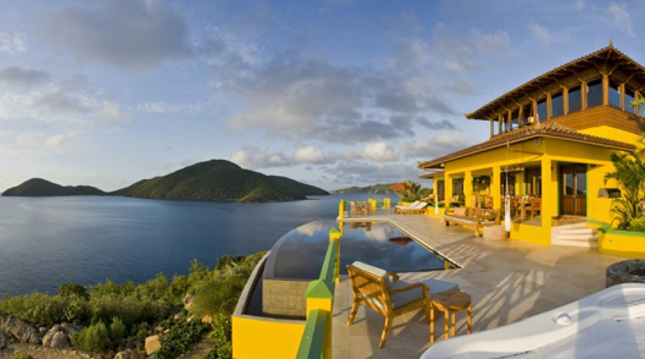 This 5 bed villa for sale in Tortola. Extending over 6,000 square feet and offering 4 reception rooms, this property is not to be missed. The property features a dramatic terrace with heated infinity edge pool, hot tub, outdoor fire grill and fully equipped gym in the perfect setting. This 2 bed apartment for sale in Tortola. The end unit home is in the desired location of Belmont Estate Community, just a few minutes walk away from Smugglers Cove and Long Bay. The open plan living space has high ceilings and a large picture window with built in window seat and views over the palm trees and ocean. 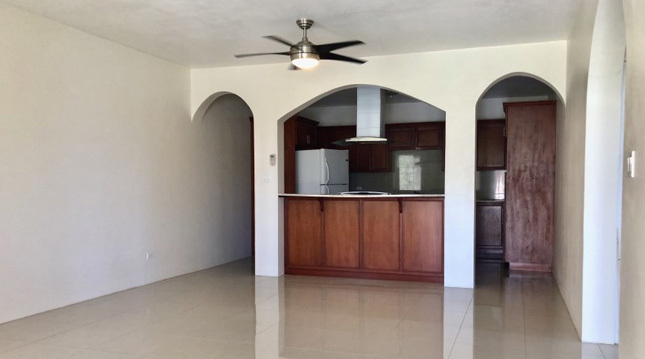 This incredible newly built 2 bed Villa, situated in the private residential area of Trunk Bay it enjoys panoramic ocean views and a quiet pristine beach. The two large bedrooms have en suite bathrooms with the grand room featuring high ceilings and whitewashed walls. 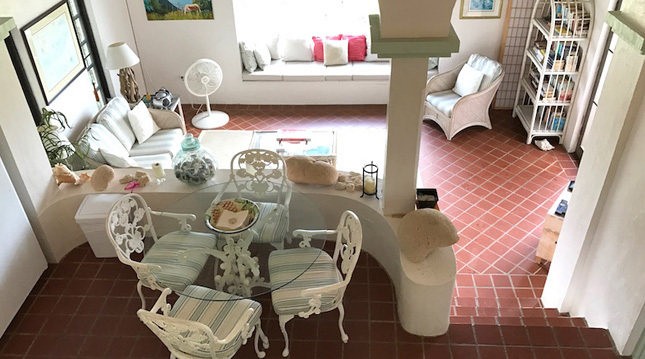 This spacious 2 bed condo to rent in Tortola. The condo comes with an equipped modern kitchen and mirrored fitted wardrobes in both bedrooms. 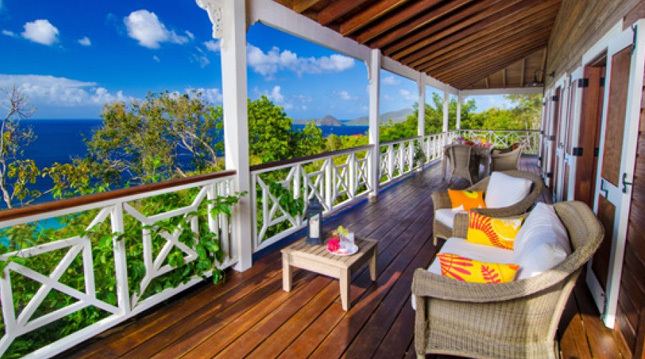 At Property Skipper we work with the top BVI Estate Agents to offer you the best selection of properties in the British Virgin Islands. Whether you are looking to buy or rent property, you are sure to find your dream property with Property Skipper. Check out our full selection of properties for sale in the BVI and properties for rent in the BVI today.